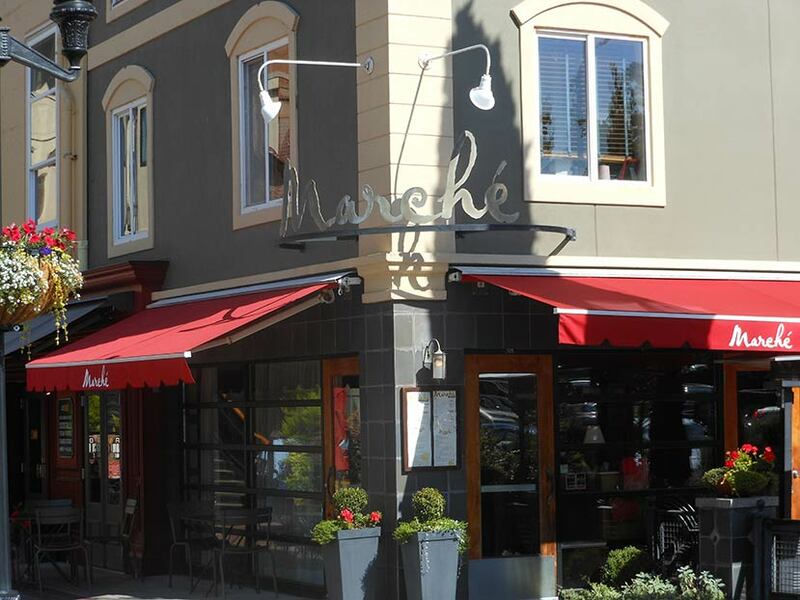 University Street House is within easy walking distance to many restaurants & downtown shops in Eugnene, OR. 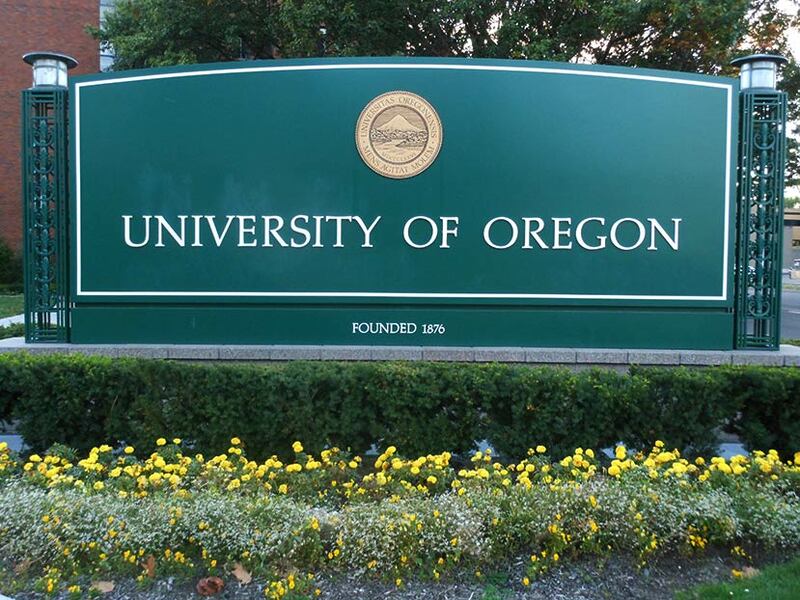 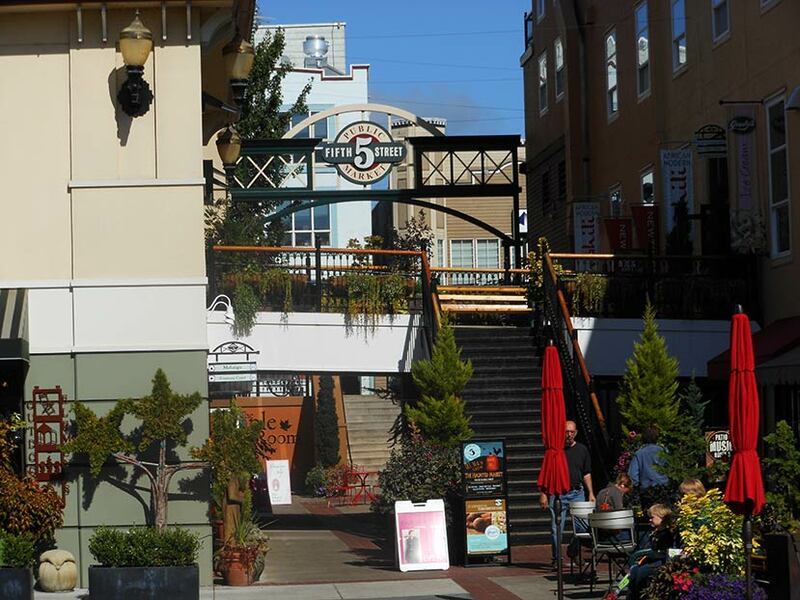 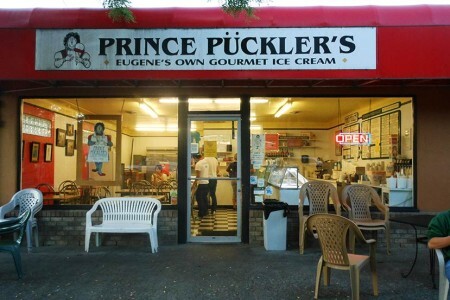 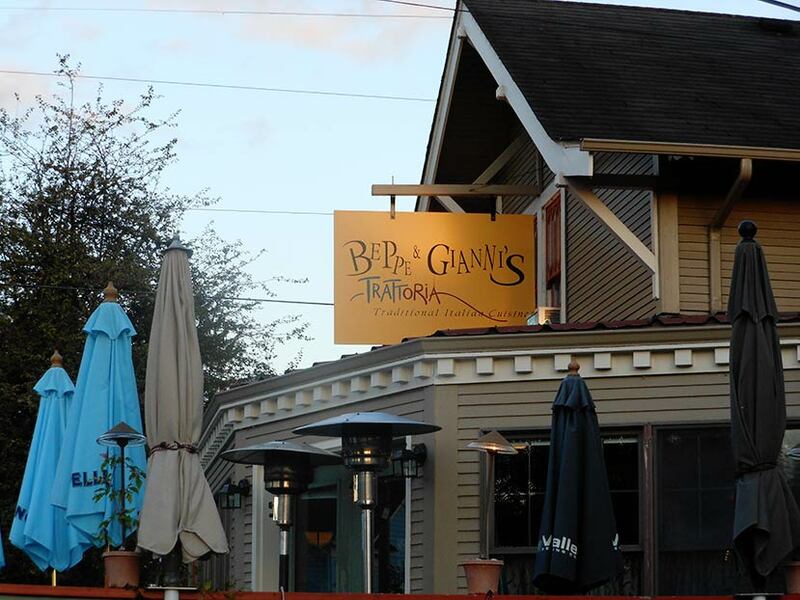 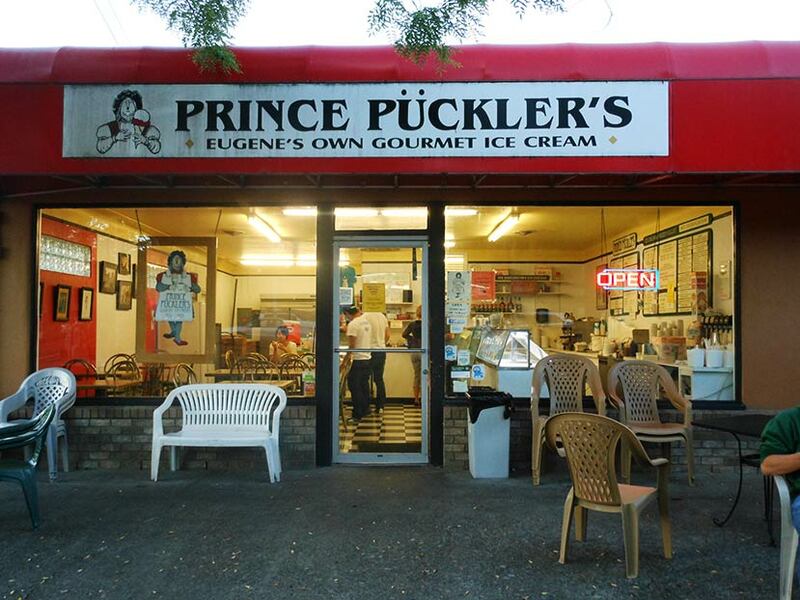 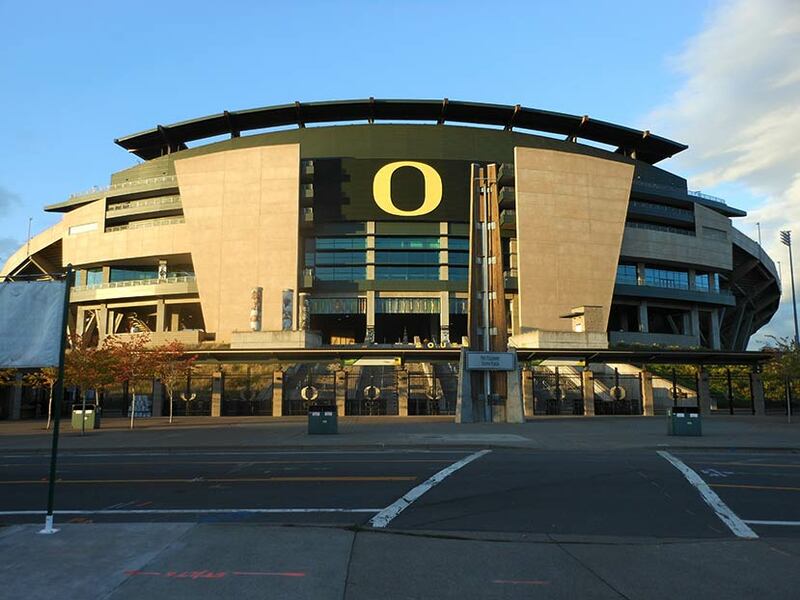 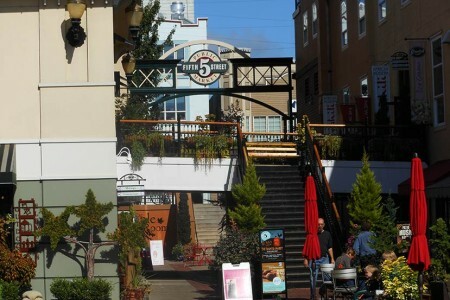 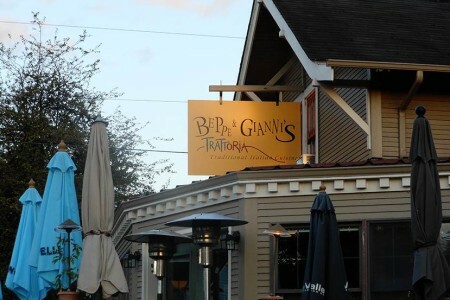 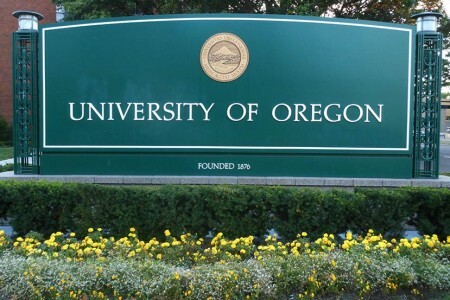 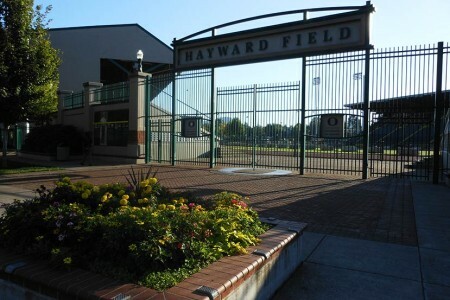 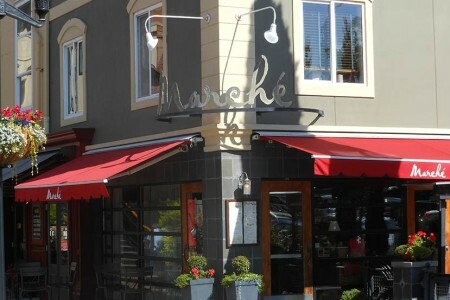 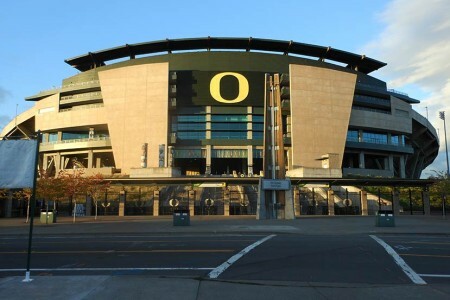 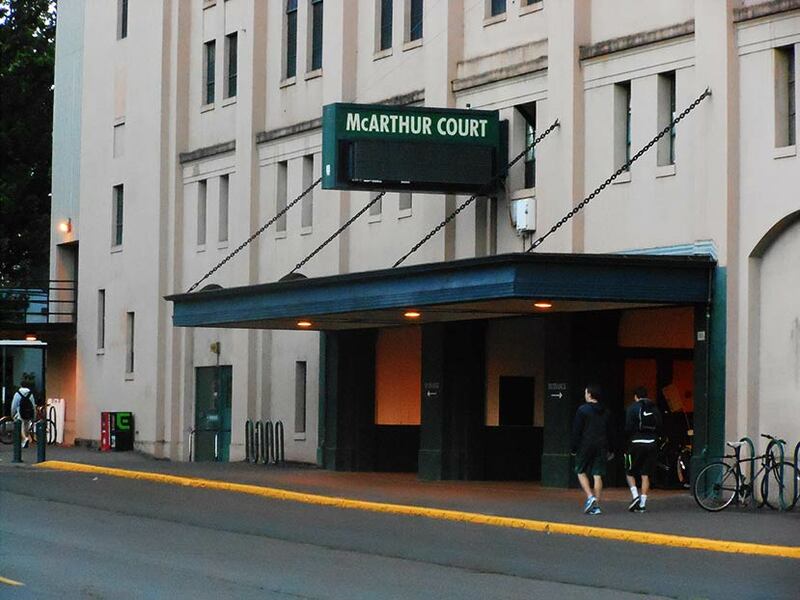 We are a 10 minute walk from the Including the University of Oregon, Hayward Field, and 19th ave which has quite the selection of restaraunts: Marché, Beppe & Gianni’s, McMenamin’s Cafe, & Prince Puckler’s Ice Creamery. 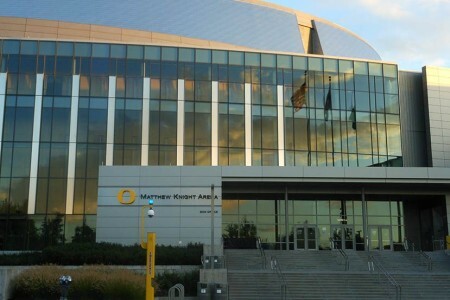 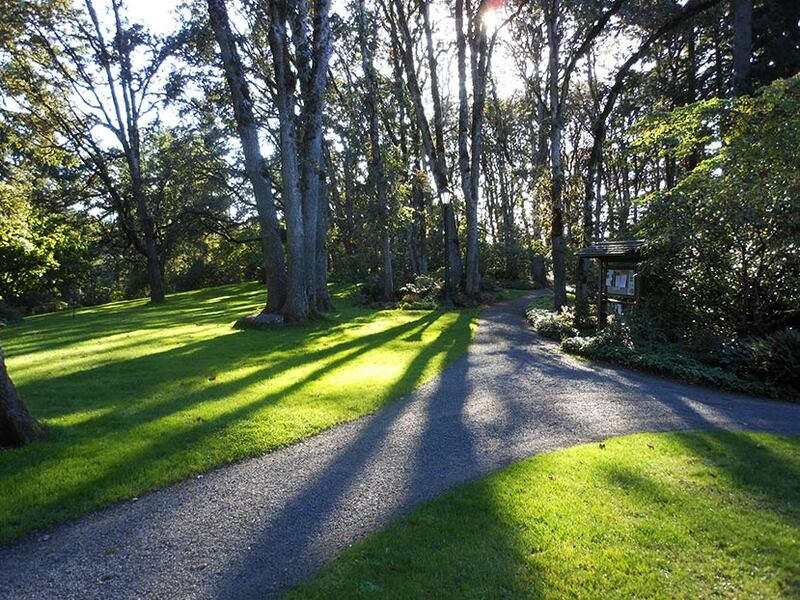 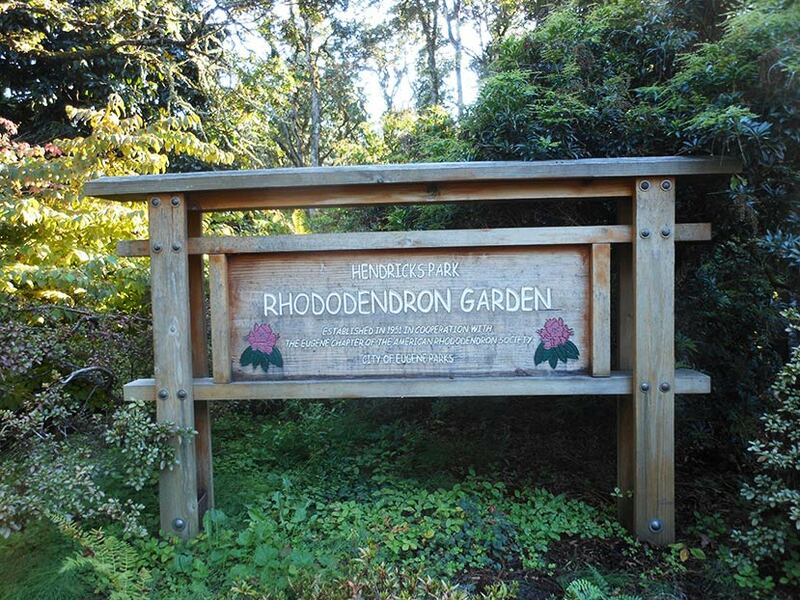 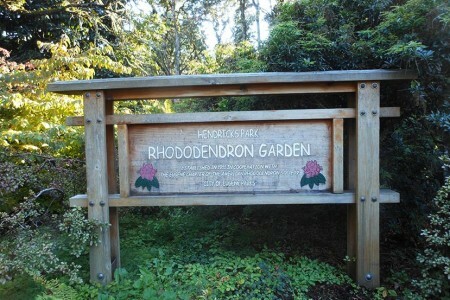 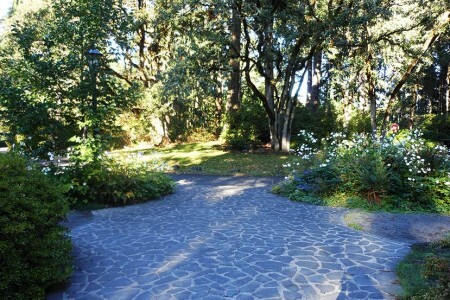 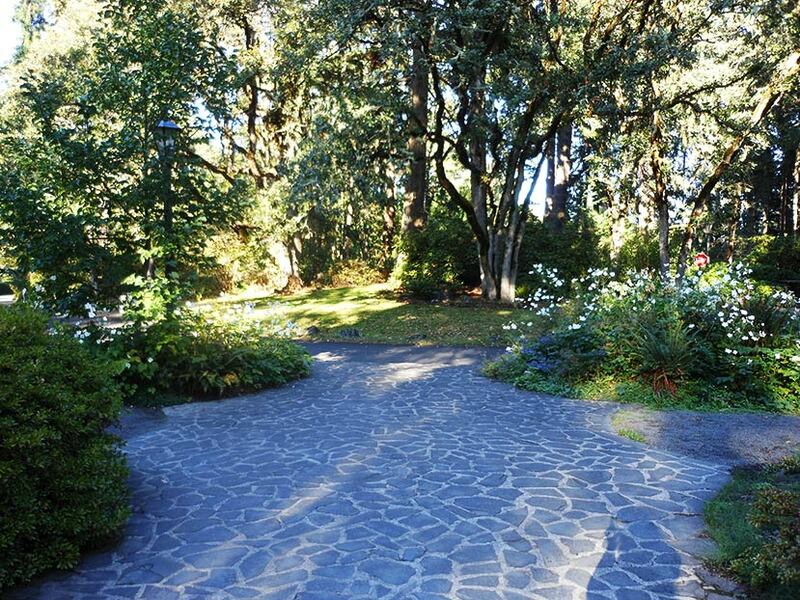 Come see a ducks game at Autzen Stadium, or take a stroll up to the nearby Rhododendron Garden. 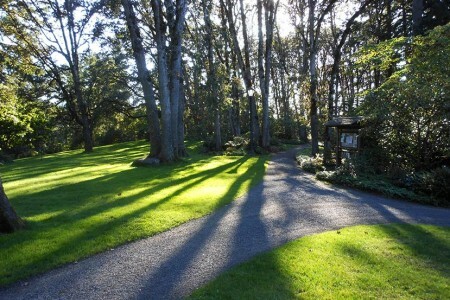 Alton Baker Park, and Hendricks Park. 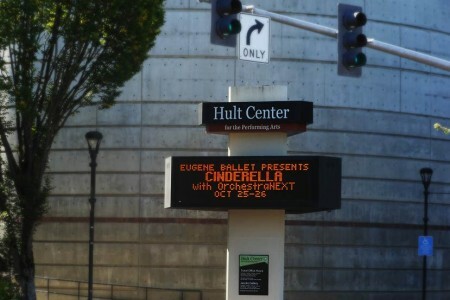 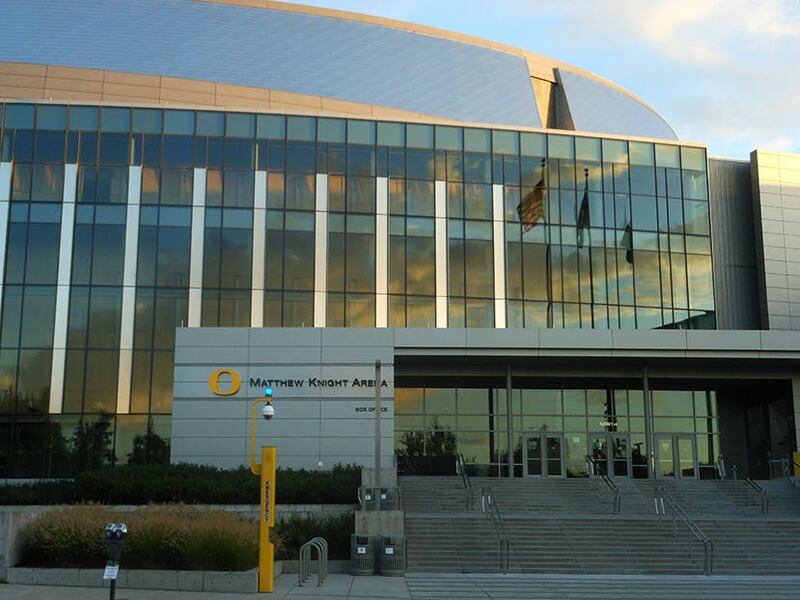 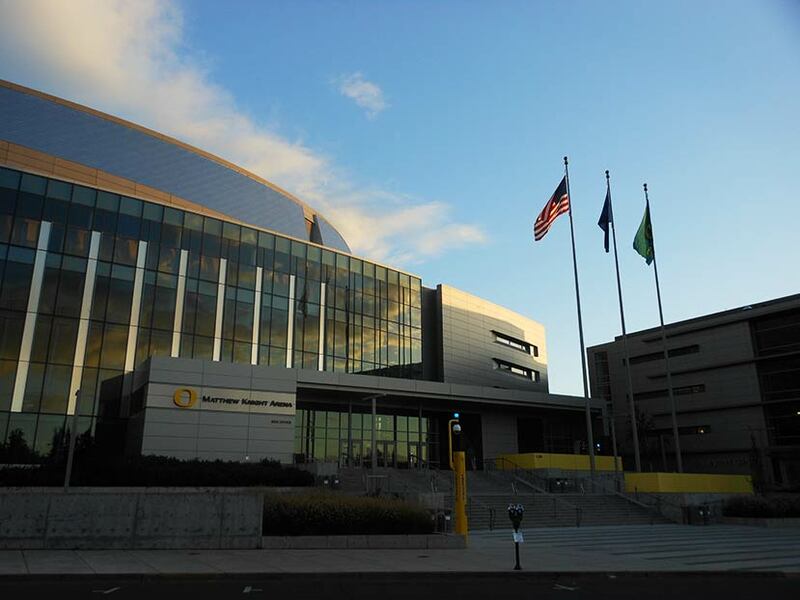 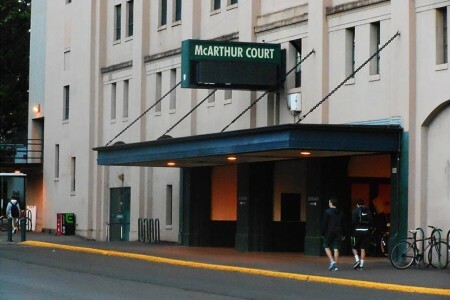 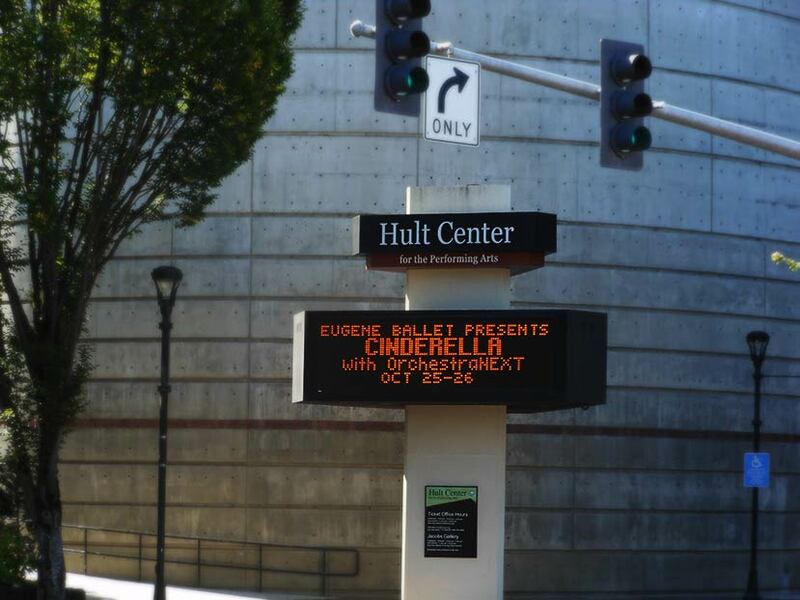 See a performance at the local Hult Center or another of Eugene’s fine venues. 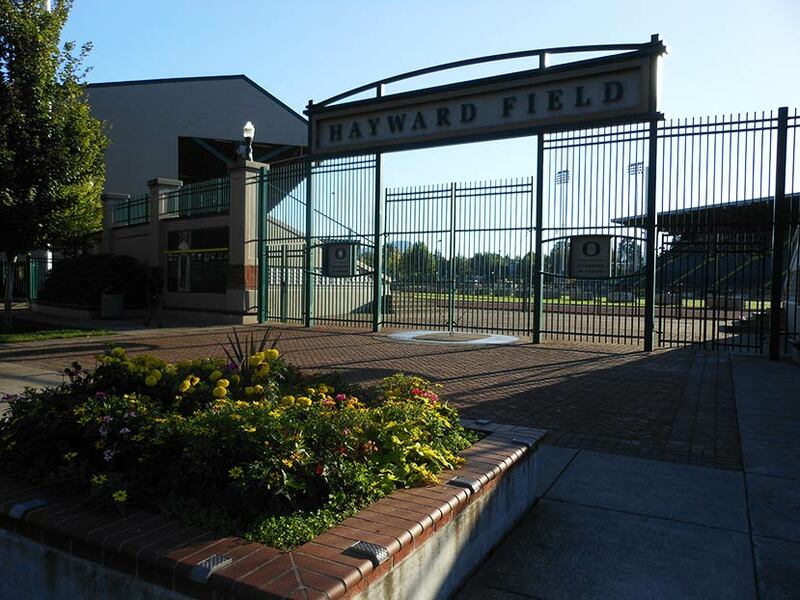 We have rental bikes available to our guests if need be and we are conveniently located less than 10 minutes from Interstate-5 if you are driving in from out of town!